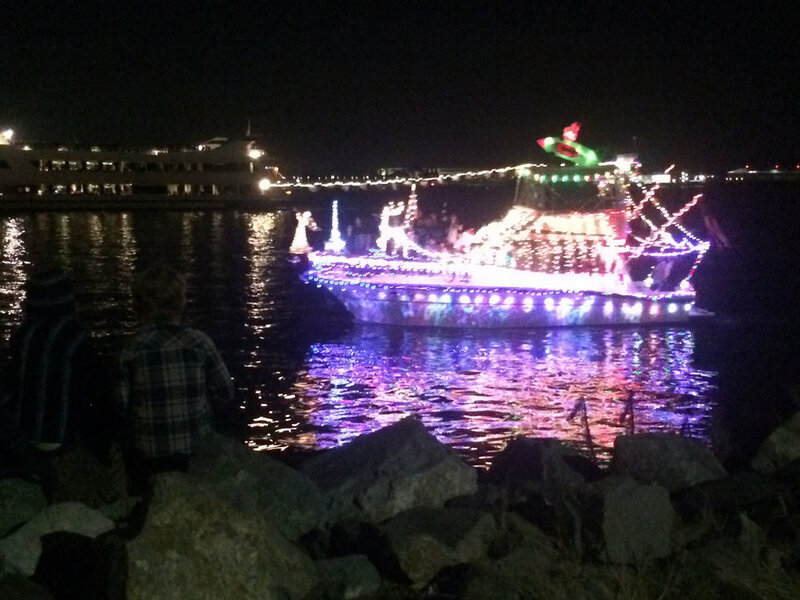 One charter left for Dec 17 Parade of Lights! We have one charter left for this spectacular holiday event! The Parade of Lights is on 2 nights: Dec 10 and 17 starting at 5:00. December 10 is booked, but there is time (for now) to book for a private holiday event. Individual tickets are currently available as well, but they won’t last long! Click on our link above for more information about the parade and for pricing. Previous Post« Previous Our 15 minutes of fame!